Eric Clapton’s Crossroads Guitar Festival will make a return this year. 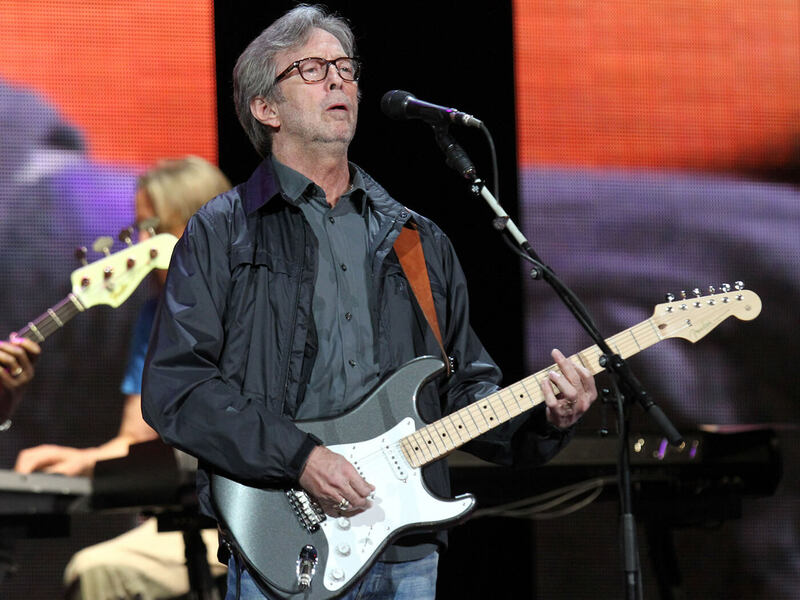 Set to take place on 20 and 21 September at Dallas’ American Airlines Center, the festival will feature a number of industry heavyweights, including Billy Gibbons, Jeff Beck, Peter Frampton, Joe Walsh and, of course, Clapton himself, who is set to take the stage on both nights. Also on the bill is blues man of the moment, Gary Clark Jr. This will be the third Crossroads festival for the This Land singer, who previously performed at the 2010 and 2013 instalments. Away from the stage, a Guitar Center Village will be set up at the Victory Plaza, which is adjacent to the arena. Here, guitar and gear manufacturers will host a series of interactive exhibits. Ernie Ball, in particular, has pencilled in master guitar clinics and solo performances by main stage artists. 2019’s Crossroads Guitar Festival is the fifth instalment of an event that is held every few years. Previous festivals took place in 2013, 2010, 2007 and 2004. Tickets go on sale on 5 April, with all proceeds benefiting the Crossroads Centre in Antigua, a rehabilitation centre founded by Clapton. For the full festival line-up head over to crossroadsguitarfestival.com.